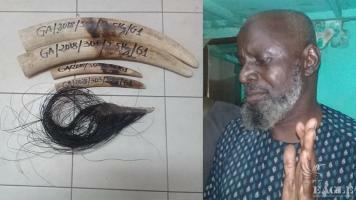 An ivory trafficker arrested with 4 tusks. 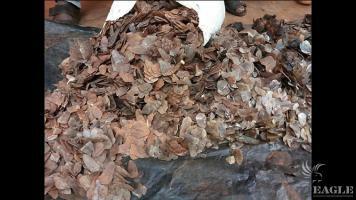 5 traffickers arrested with 45kg pangolin scales. Great work of LAGA's team - Serge, Aime, Loveline and Anna with the authorities. 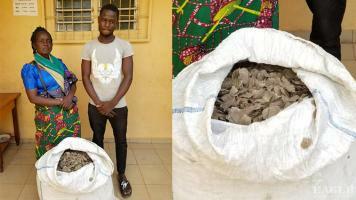 2 traffickers arrested with 37 kg of pangolin scales in Lome. Pangolins are still getting massacred for the illegal trade in their scales. 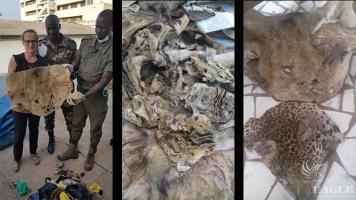 3 traffickers arrested with more than 500 wildlife skins, including at least 3 lions, several leopards cut into pieces and 5 more protected species. 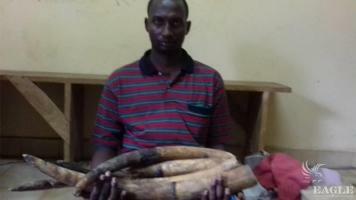 A corrupt military man arrested with 2 ivory tusks. He is a member of a forest infantry battalion, operating at the border with the Central African Republic, an army unit supporting ecoguards in combating the trafficking of weapons and wildlife products. He transported the ivory concealed in army bag an used his function to deceive the authorities at control posts. 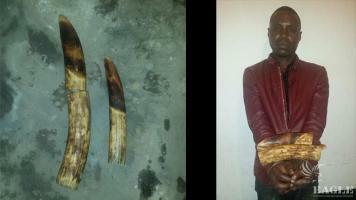 A Cameroonian trafficker arrested with four tusks. 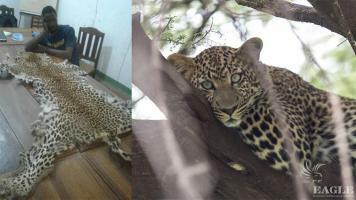 Again good work of Conservation Justice team with the authorities. 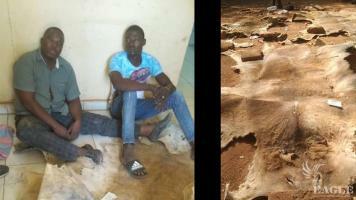 A Malian trafficker arrested with Ivory and an elephant tail. Good work of Conservation Justice with the authorities. 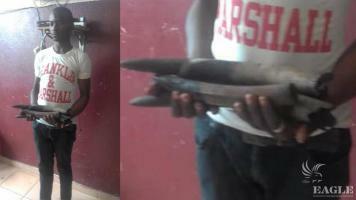 2 traffickers arrested with 2 large tusks. 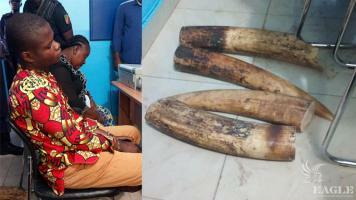 They trafficked the tusks from the Northern part of the country and transported it to the capital city by public transport, concealed in a bag covered with fish for part of the journey, and in an empty cassava flour bag for the rest. They are were operating for many years the trafficking line between DRC and Republic of Congo and connected to a large ring of traffickers, crushed last year when two traffickers, one of them a pastor, were arrested with 30 kg of ivory and prosecuted. 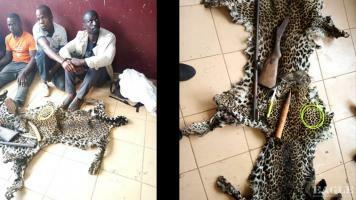 Mamadou Dia, head of wildlife division in the Ministry in charge of wildlife now in prison ! 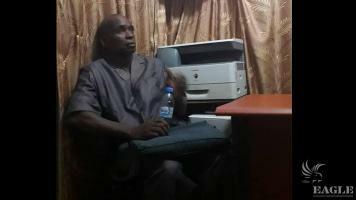 Dia has created a fraudulent hunting reserve for the Spanish safari hunter arrested recently and took bribes from him. This high level corruption facilitated the slaughter of protected species by hunters from all over the globe under the pretense of this Safari hunting.